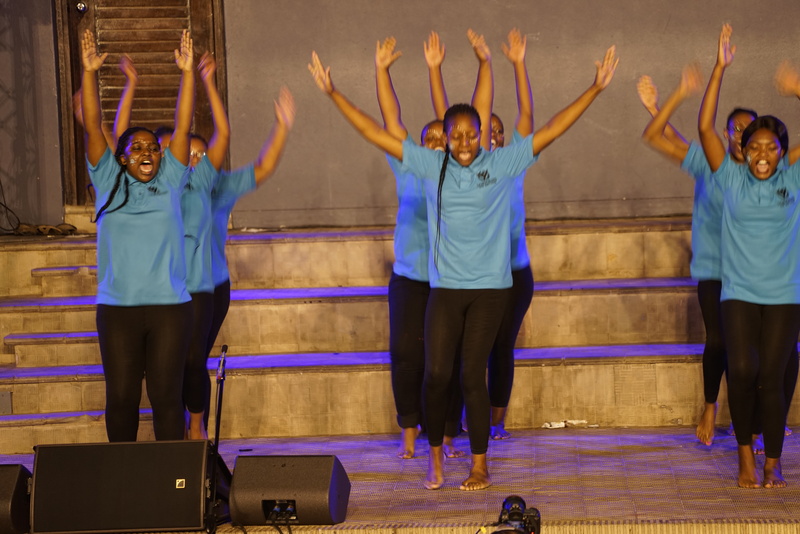 The University of Pretoria’s annual 1nSync concert saw scores of first-year students showing off their singing and dancing skills. The sold-out concert, held at two venues on UP’s Hatfield Campus on Saturday 2 February, is a team-building exercise aimed at all first-year students, who can participate via their residences, Day Houses, Faculties or Societies. It has traditionally taken place on the first Saturday after Welcome Day, dating back to the 1950s. For some attendees and their parents, this event is their first interaction with the student-life side of campus. The event aims to provide attendees with a fun and healthy engagement with the student development events that UP offers. 1nSync places a lot of emphasis on ensuring that parents have a pleasant interaction with organised student life. 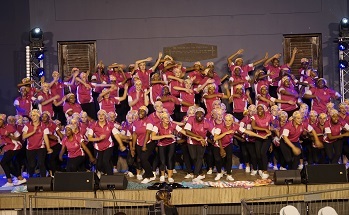 Overall winner - House Mopane, entertaining attendees during the concert. For the mixed residence - TuksBophelong came up on top. For the ladies residence, House Mags took top position.